I’ve said it several times, but beauty gifts are among my very favorite to give and receive. I think they’re really easy gifts, especially for the ladies on your list. Plus you can always find something that is within your budget. Today I’m excited to be sharing a lot of gift ideas from under $50 to over $1000, so whether you’re saving or splurging, I’ve got something I know you’ll love! 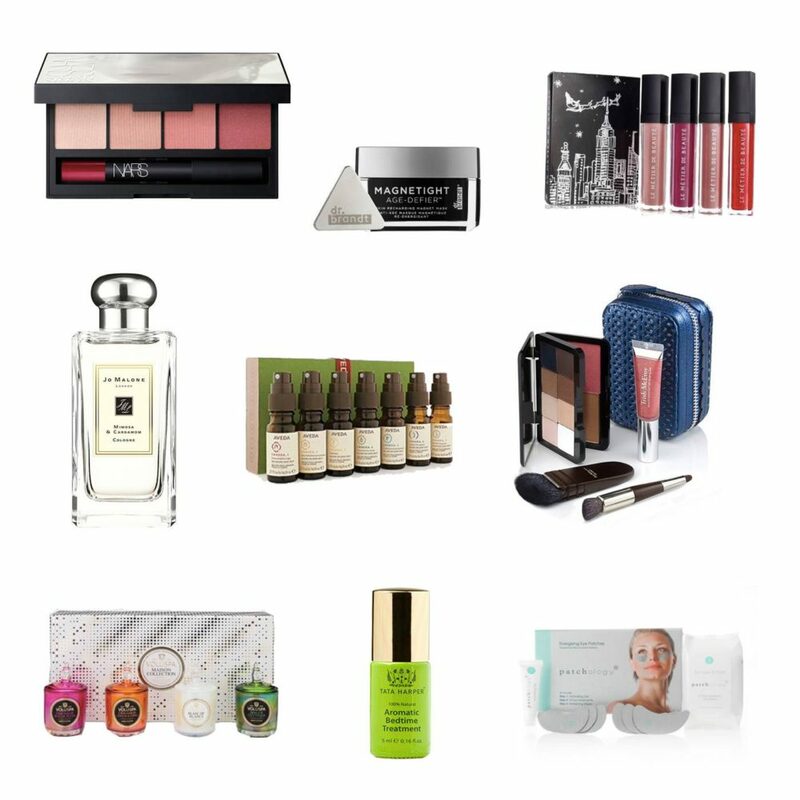 So many great beauty items! I love all your picks! I love Mac’s Nutcracker collection, and the beauty blender is a must!! 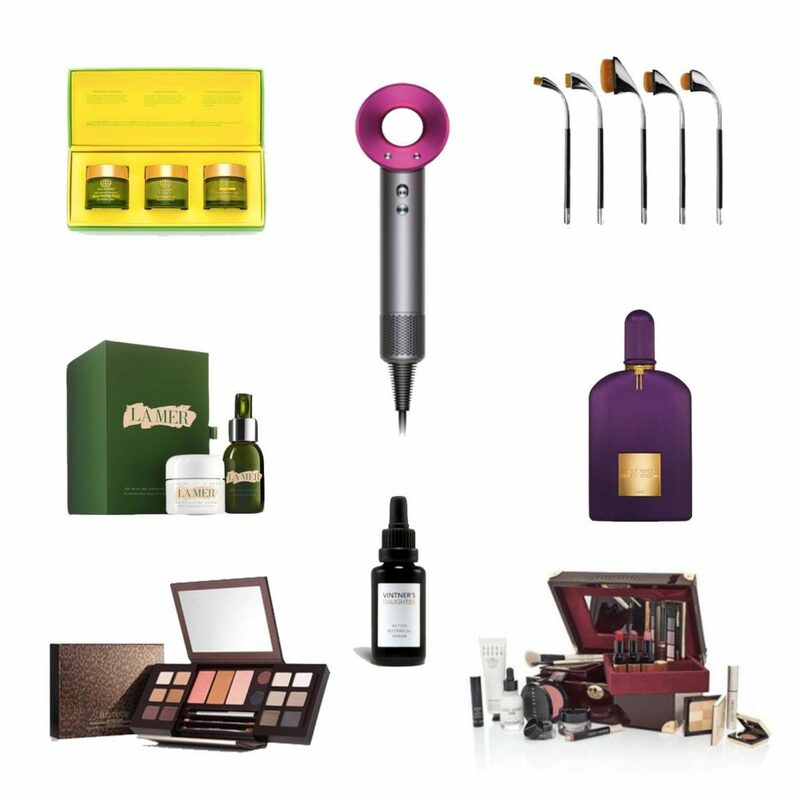 Ah the Dyson hair dryer is definitely on my wish list this year! It’s so cool! Loving this guide, I certainly see lots of goodies I’d love to have! Those Deborah Lippmann polishes are on my list- I love ALL the colors! 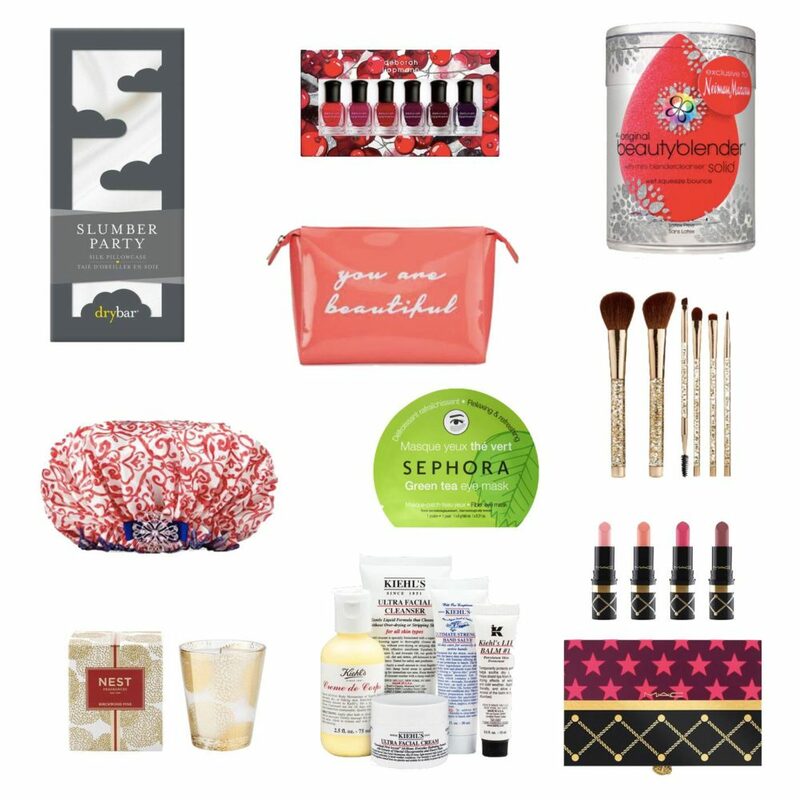 So many great holiday picks! I want them all for myself! Such a perfect gift guide! So many items that we want too. Can’t believe Christmas is so close! So many great buys! I love beauty gifts!! !